To make your party one-of-a-kind, we have an assortment of party essentials in India. 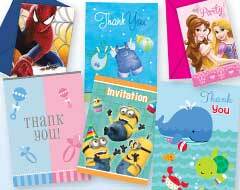 Be it tableware, party decorations, centerpieces, invitations, return gifts everything under one roof. 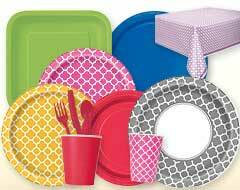 You can explore our collection of party essentials that includes theme tableware, solid color tableware at an affordable price. 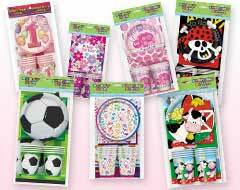 Take your pick out of various party themes available for a more coordinated look or simply go with the solid color party supplies and have a mix and match look in the party. These party essentials are sure to make your party preparation a snap and are now available in India at a discounted price.